Usually it’s the tale of two cities – Napa and Sonoma. But sometimes there is an exception and that’s where the best stories originate. 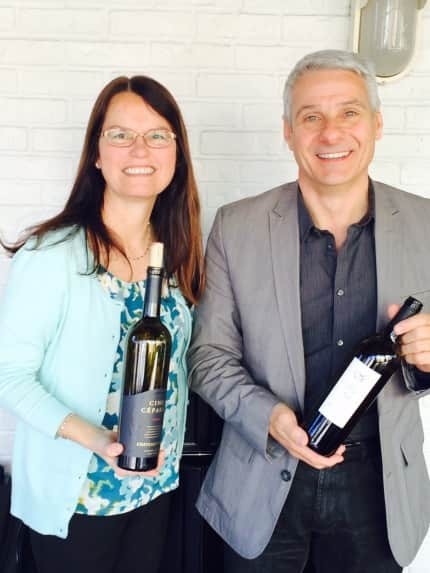 I had the wonderful opportunity to meet with Margo Van Staaveren, winemaker for Chateau St Jean, and Christophe Paubert, winemaker and general manager for Stags’ Leap Winery. I learned quickly that an apostrophe is worth a thousand words when you are waxing poetic about your experience with the wrong, but closely named winery. 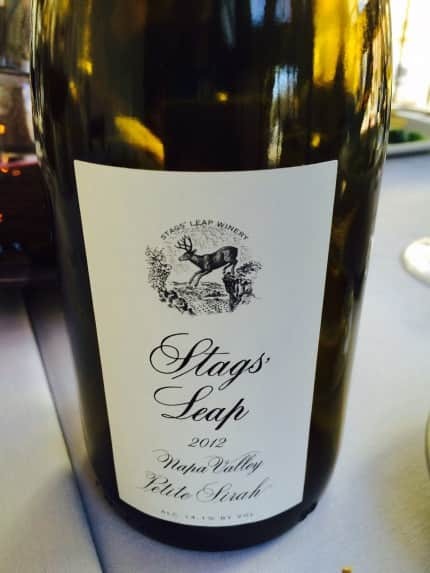 Let’s start with the correct history of Stags’ Leap Vineyard, a vineyard with a 100+ year history and more than 240 acres, which was founded by Horace Chase and his wife, Minnie Mizner. 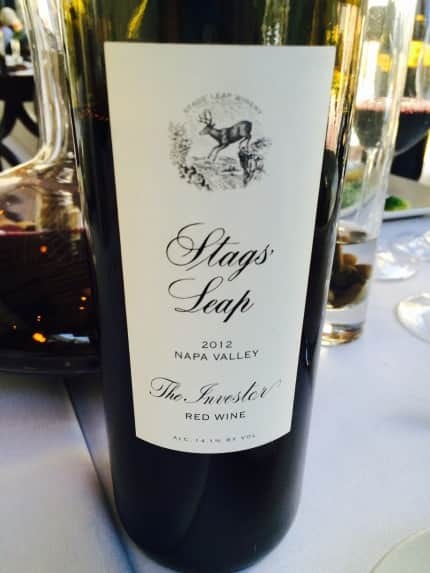 The property was named “Stags’ Leap” after an old Indian legend, which talks about a lone stag taking a great leap over the palisades to escape hunters. During the Chases ownership, a manor house and a winery were built and it became quite the social destination, known for great parties with prominent politicians, artists and writers in attendance. Fast-forward to a fortune lost, and Mrs. Francis Grange acquired the property in 1913. She transformed the property into a working ranch and Napa’s top resort. Again, the property remained a destination for the fun and the famous. After the Grange legacy ended, the property fell into disrepair until Carl Doumani restored the property in 1971. Carl’s dream originally was to restore the hotel, but Napa zoning laws kept that from being a reality. He planted grapes instead. Today the 80-are vineyard is divided into 23 blocks. 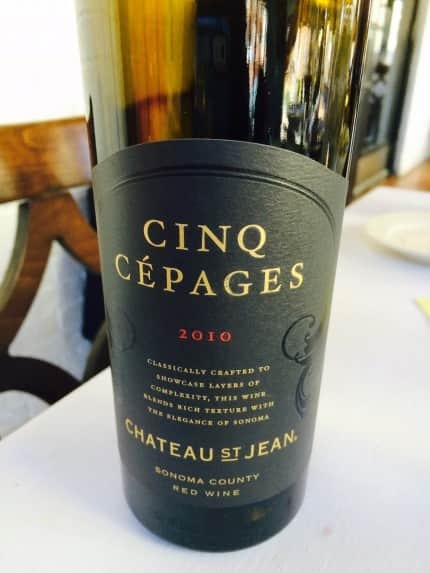 Chateau St. Jean was founded in the Sonoma Valley in 1973 and has long been a leader in showcasing vineyard-designated wines with a “small lot mentality.” In the beginning of its history, the winery made single vineyard cabernet sauvignon, merlot and zinfandel as well as chardonnay. 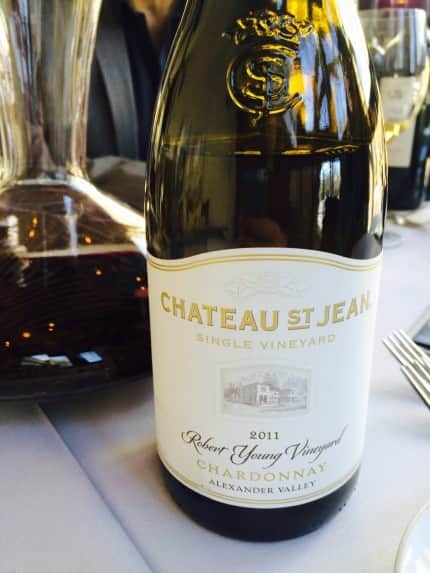 But, the winery became known for producing award-winning chardonnay and Chateau St Jean stopped making red wine in the early 80s. 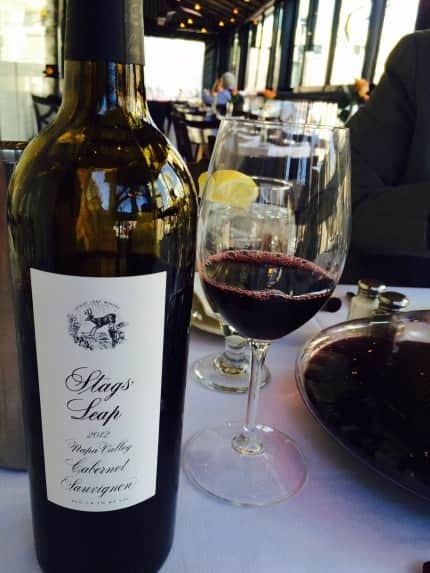 In the mid 80’s, the vineyard was replanted and the winery started again to produce red wines. The year 2015 will mark Margo’s 36th harvest at the winery, which becomes an even cooler story when she tells you how she started as a lab tech. We talked a little about some of the women like Merry Edwards who helped to pave the way. 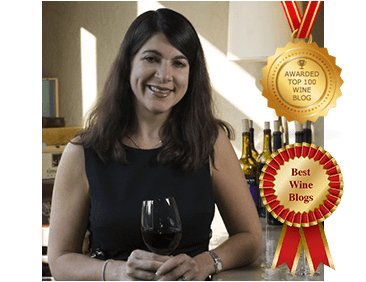 Her perception that she’ll validate in time for a spring keynote is that the percentage of women involved in the winemaking top roles probably remains the same today as it was 35 years ago. I sure hope that isn’t the case. 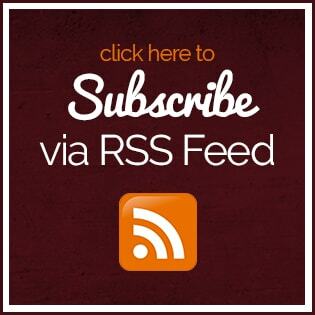 The philosophies of both winemakers and vineyards are the same. The wines sampled were all delicious and truly showed this guiding principles of showcasing terroir, blending Old World and New World techniques and making the best and most genuine wine possible. Both winemakers told me they look to retain their own expressions, but they have the “keys” and the crews behind them who make the wine possible.